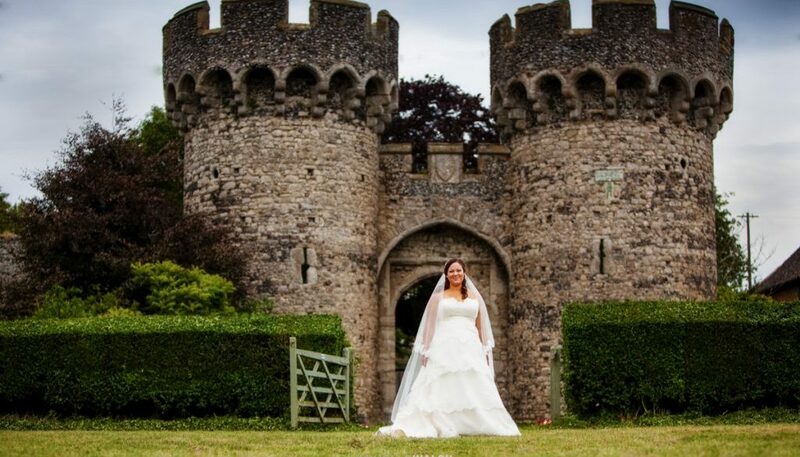 Kent has so many beautiful wedding venues to offer but one of our favourites is Cooling Castle in Rochester Kent. 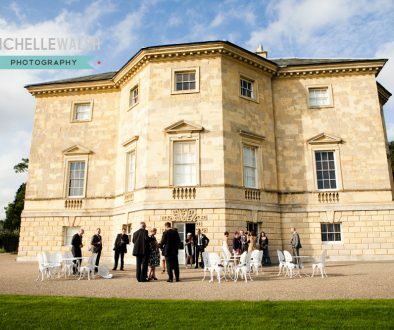 We are proud to have been the wedding photographer of choice for so many unique weddings at Cooling Castle and would love to chat to you if you are holding your wedding here too. 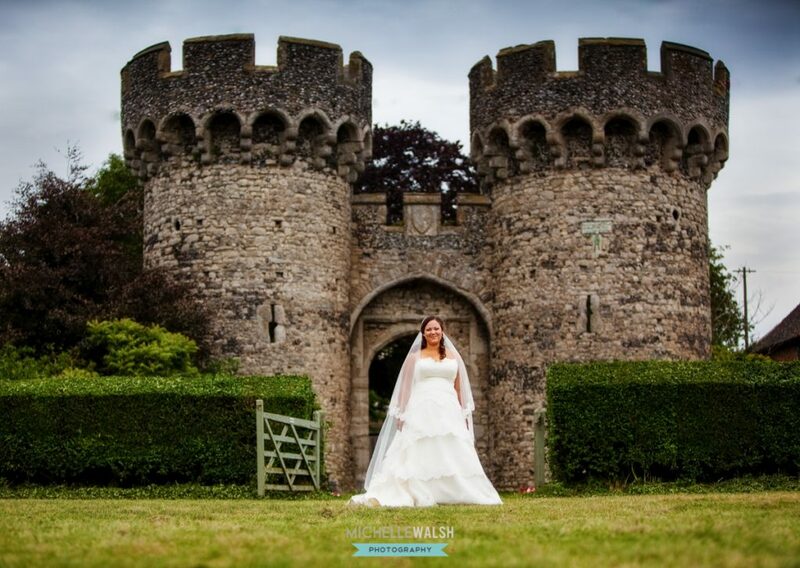 Cooling Castle in Kent offers a stunning backdrop for a wedding day. 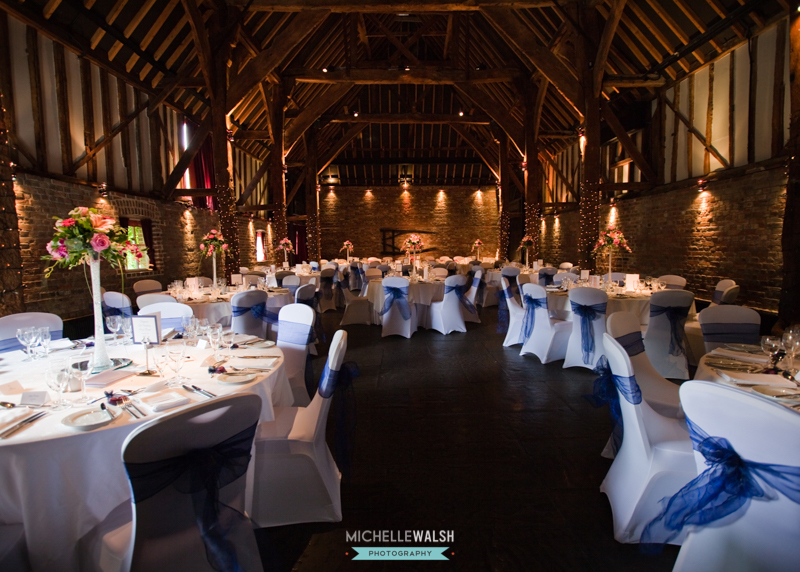 Whether you a looking to hold your ceremony in the romantic Fathom Barn or the wedding pavilion in the stunning gardens of Cooling Castle … there really is no better place in Kent to say ‘I Do!’ Then take to the glorious high beamed Tithe Barn for a reception that can be decorated to your style of choice, be it a rustic or glamorous wedding theme Cooling Castle will fit your style. 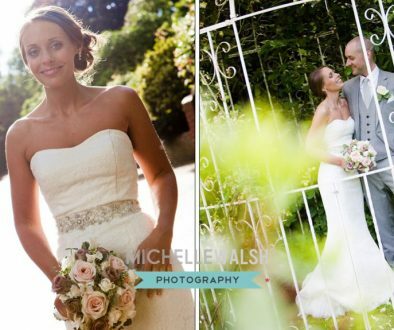 We are highly renowned wedding photographers who are dedicated to capturing all the memories of your wedding day. 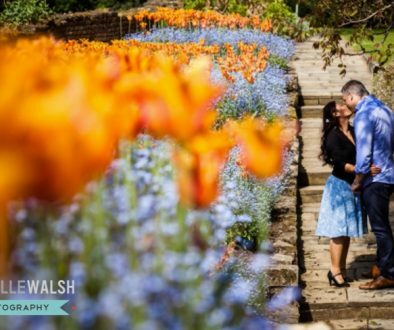 We offer both photography and videography and are ideally located for weddings in Kent and South East London. 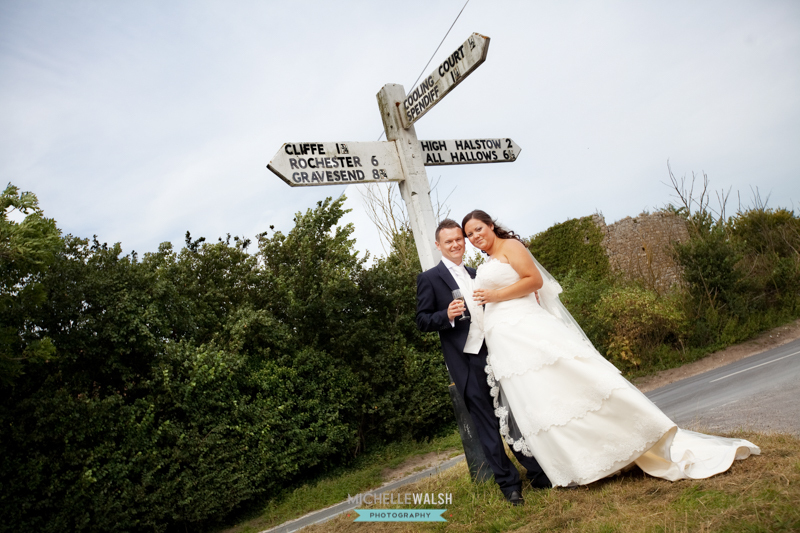 You are very welcome to visit our studio where you can meet us and take a look at more of our work. 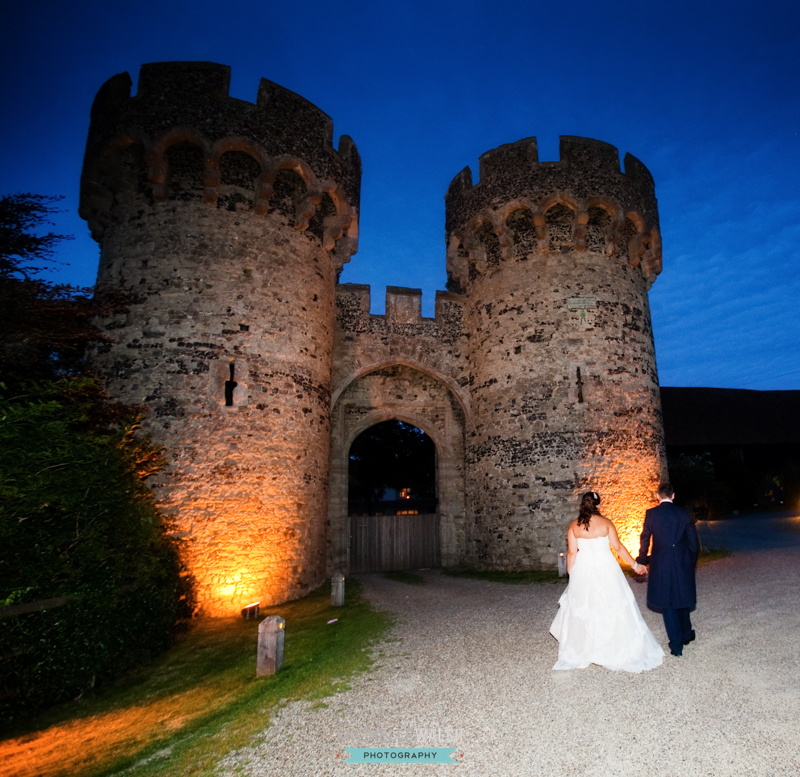 Here are a few images of one of our fave couples, the lovely Nicola and Jimmy who chose Cooling Castle in Rochester, Kent for their wedding. 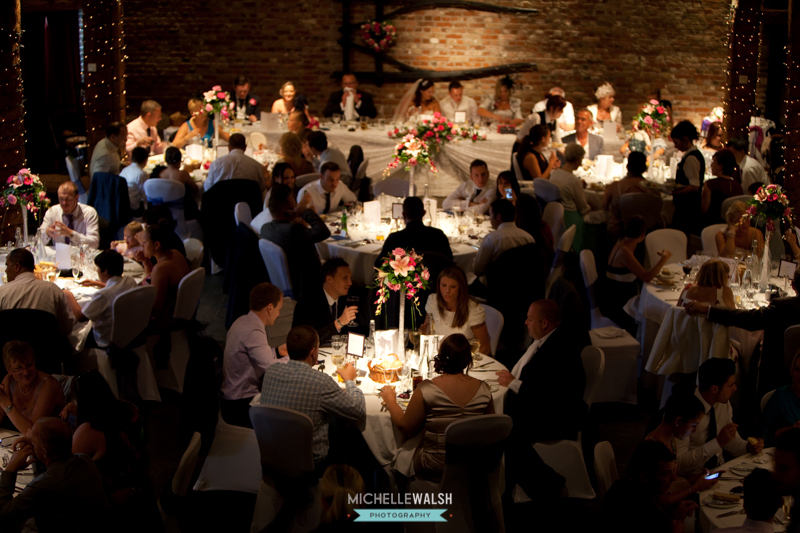 Thank you for allowing us to be party of your special day and choosing Michelle Walsh Photography to be your Cooling Castle Wedding Photographer!